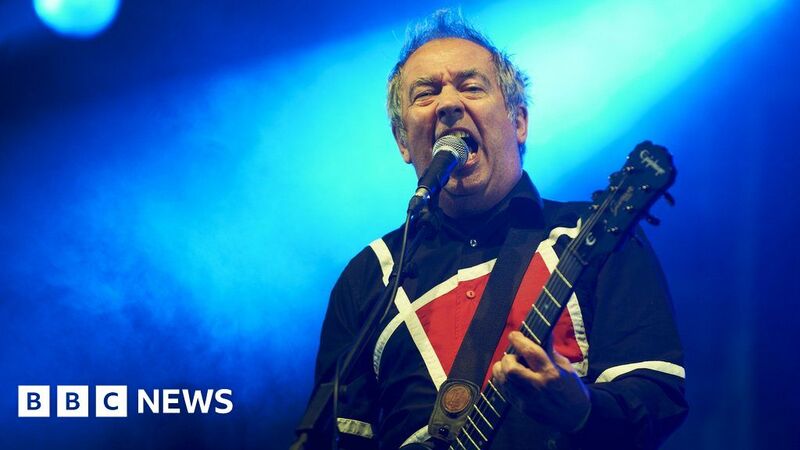 Pete Shelley, co-founder of the Buzzcocks, has died aged 63 after a suspected heart attack at his home in Estonia. The band formed in Bolton in the 1970s and Shelley had a five-decade career with the Buzzcocks and as a solo artist. Ever Fallen in Love (With Someone You Shouldn’t’ve), became a punk classic and inspired generations of musicians. Performers, critics and fans have been paying tribute, with the Charlatans’ singer Tim Burgess calling Shelley’s songs “the soundtrack to being a teenager”.